Essay Contest to mark World Environment Day. 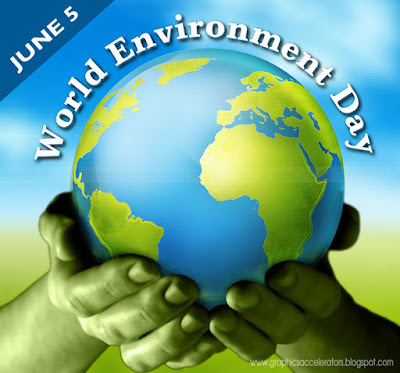 BRIEF DESCRIPTION: Earthplus, a non-profit pro-environment organization established in Nigeria is pleased to announce its first essay competition to mark World Environment Day this year. ESSAY TOPIC: What would you do to preserve our environment? • The essay should be between 300- 500 words and must be sent as a word document. • Send your essays as attachments to earthplusafrica@gmail.com with Subject heading ‘Earthplus Essay Competition’ Your name, Address, Phone number and name of your University or Higher institution must be written in the body of the mail and not in the body of the essay. The competition will be judged by seasoned environmentalists, writers and journalists. The decision of the judges is final and cannot be appealed. Submission Deadline is June 2, 2015.